An advance copy of Mardi’s beautiful book arrived just as we were sliding into the ease of summer. 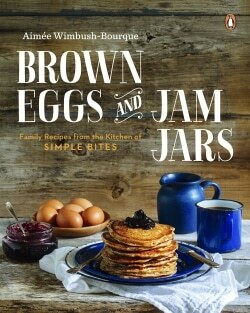 The kids pounced on the book – once I had a first peek – and begged to make everything from crêpes to croissants. How could I say no? I love a kitchen project as much as they do…and I was dying to learn from Mardi’s expertise in French cuisine (her macarons are internet famous for a reason). One morning Clara and I baked almond financiers with our homegrown raspberries for a special tea time treat. Another day Mateo and I fried up crispy fish cakes for dinner – and he ate three! I rediscovered my love of a simple omelette and we all swooned over Steak Frites. We rolled out puff pastry for palmier cookies and bookmarked many more recipes for the future. Cream puffs! Croque-Monsieur! Shepherd’s Pie! Oh la la. 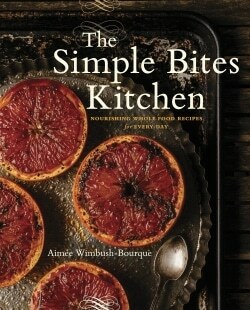 Everything we made turned out beautifully and we all liked how this cookbook didn’t feel ‘dumbed down’ for kids. Mardi shows that French food doesn’t have to be complicated to be delicious. 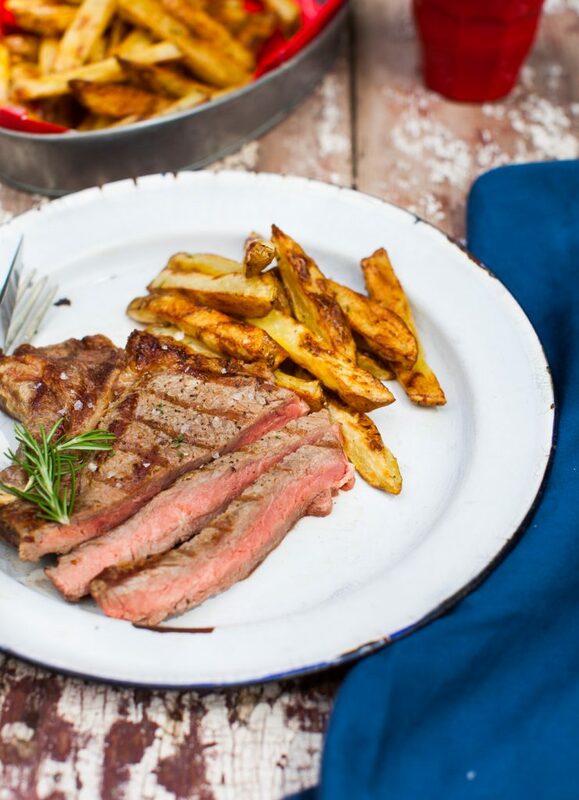 In the French Kitchen with Kids is an elegant book with approachable, straightforward recipes, like today’s Steak Frites. 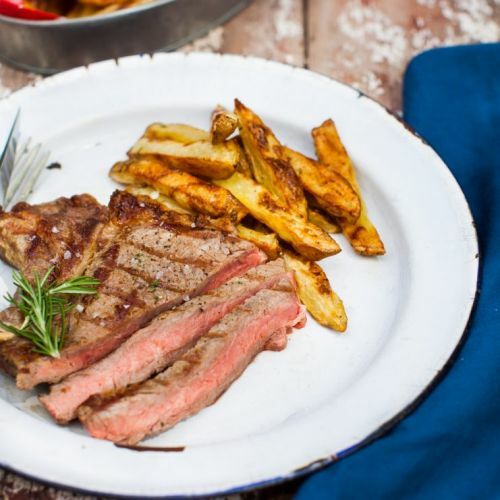 A well-prepared steak with a side of crispy oven fries is classic comfort food for a reason and Mardi’s recipe below shows how easy it is to prepare at home. 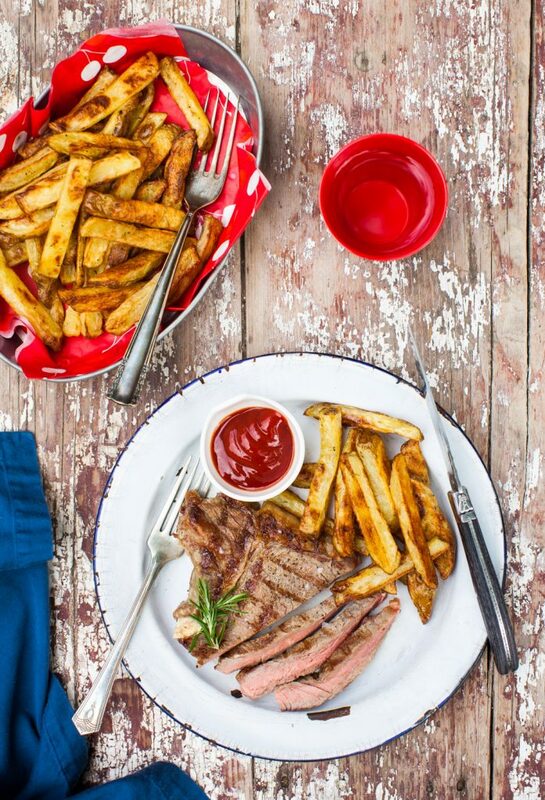 Dare I say that everyone – kids included – should know how to prepare proper Steak Frites? That I do. I appreciated the tip to soak the fries in cold water to draw out the starch and then pat them very dry before roasting. 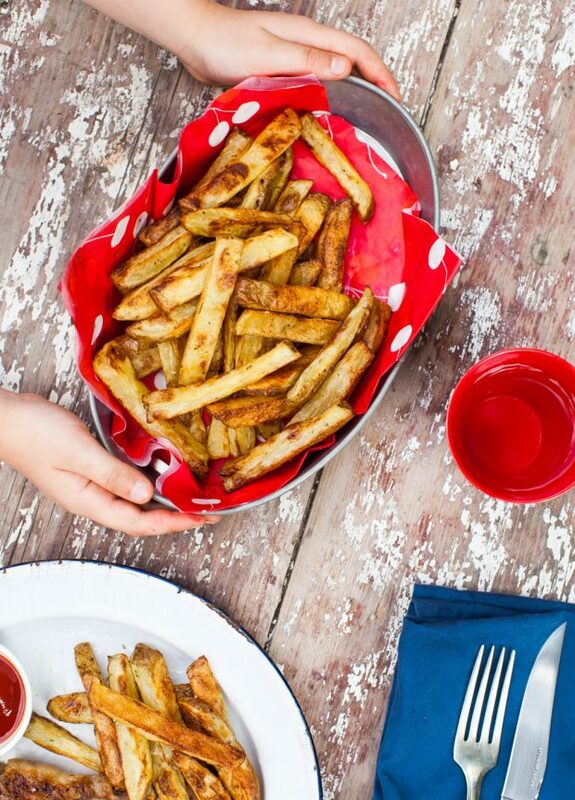 The result was perfectly crispy French fries, which when seasoned with flaky salt and a touch of fresh rosemary, were irresistible. In the French Kitchen with Kids: Easy, Everyday Dishes for the Whole Family to Make and Enjoy is in stores today. 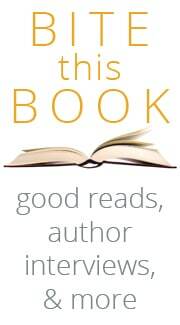 Find it where books are sold or online at Indigo and Amazon. 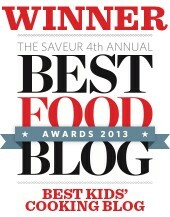 The kids and I give it our most hearty endorsement. Bon appetit! Classic French dinner, loved by young and old. Slice the potatoes lengthwise (there’s no need to peel them but do scrub them well) into about 1/2-inch-wide (1 cm) sticks. Don’t worry if some of them are shorter than others. The most important thing is that they are more or less the same width. Place the potato sticks in a large bowl of cold water for 1 hour, making sure the water completely covers the potatoes. This will remove the starch, prevent them from sticking together and help them crisp up nicely in the oven. 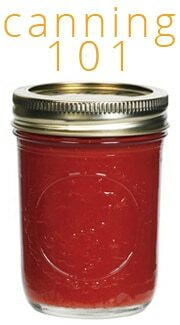 Preheat the oven to 400˚F (200˚C). Line two baking trays with parchment paper. Drain the potato sticks in a large colander. Place a few sheets of paper towel on a countertop and lay the potato sticks in a single layer. Cover with a few more sheets of paper towel and gently pat them dry. It’s important to dry the potatoes as much as you can, otherwise they won’t crisp up when you bake them. Place the potato sticks in a large bowl and pour the oil over them, then sprinkle the salt, chili powder (if using) and pepper over top. Using your hands, mix everything well to make sure the potatoes are evenly coated with the oil and spices. Lay the potato sticks in a single layer on each baking tray. Place one tray on the top rack of the oven and the other on the bottom rack. Bake for 1 hour, switching the trays from the top to the bottom of the oven and rotating them 180 degrees halfway through, as well as flipping the potatoes with a flat spatula so they crisp up and cook evenly. 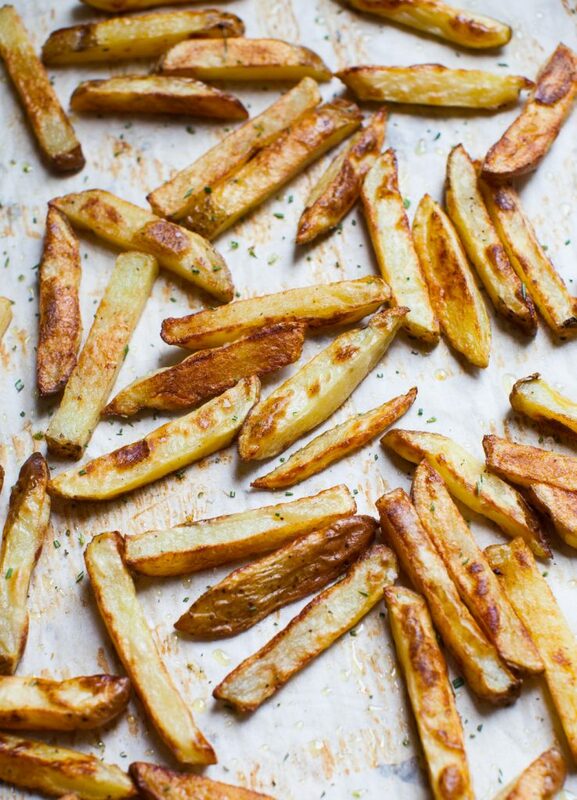 After an hour, the frites should be crispy and golden. If not, leave them in the oven, but check every 5 minutes, until they are done. sear them, so you’ll need to heat the pan just before you’re ready to use it. Place a grill pan (preferably a cast-iron skillet with a ribbed base to make “grill” marks) over medium-high heat and add the oil. Once the oil is hot enough, add your steaks—you should hear an audible “sssssss” when you add the meat if the pan is hot enough— and cook for 3 minutes on each side. The internal temperature as measured with a meat thermometer will be 155˚F (68˚C) when you take it off the heat and 160˚F (71˚C) after it has rested. Remove the steaks from the grill pan and place them on a (preferably pre-warmed) plate and loosely cover with aluminum foil. Allow to rest for 10 minutes. Serve the steak with mustard on the side and the fries with ketchup and mayonnaise on the side. This might seem like a lot of potatoes to slice up into such precisely sized sticks, but it’s a great activity for kids. Tell them why it’s important to slice the sticks consistently, and talk them through the process of soaking them to remove the starch. I find that if kids know why they are doing something, it’s more meaningful and they’re more likely to follow the instructions. Cooking is all about actions and consequences. Maybe they don’t slice the sticks very evenly—leave it be, unless the differences are really marked, and show them once they are cooked how some of the fries are too crispy and some aren’t done enough. Got younger budding chefs? Drying the potato sticks post-soak on paper towels, patting them dry with more paper towels and coating them with the oil and spice mix in a large bowl is a good way to involve younger children who might not be quite ready to work with knives. 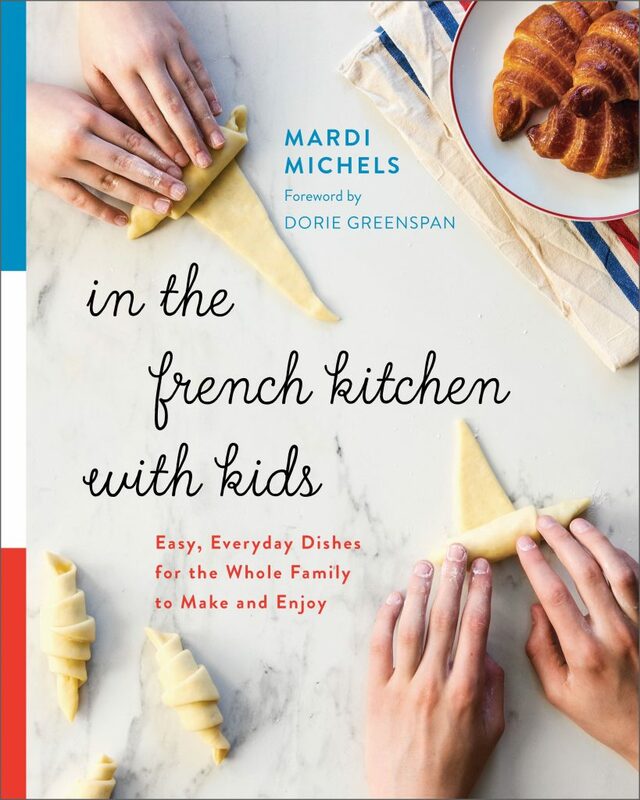 Recipe excerpted from In the French Kitchen with Kids by Mardi Michels. Copyright© 2018 Mardi Michels. Photography © Kyla Zanardi. 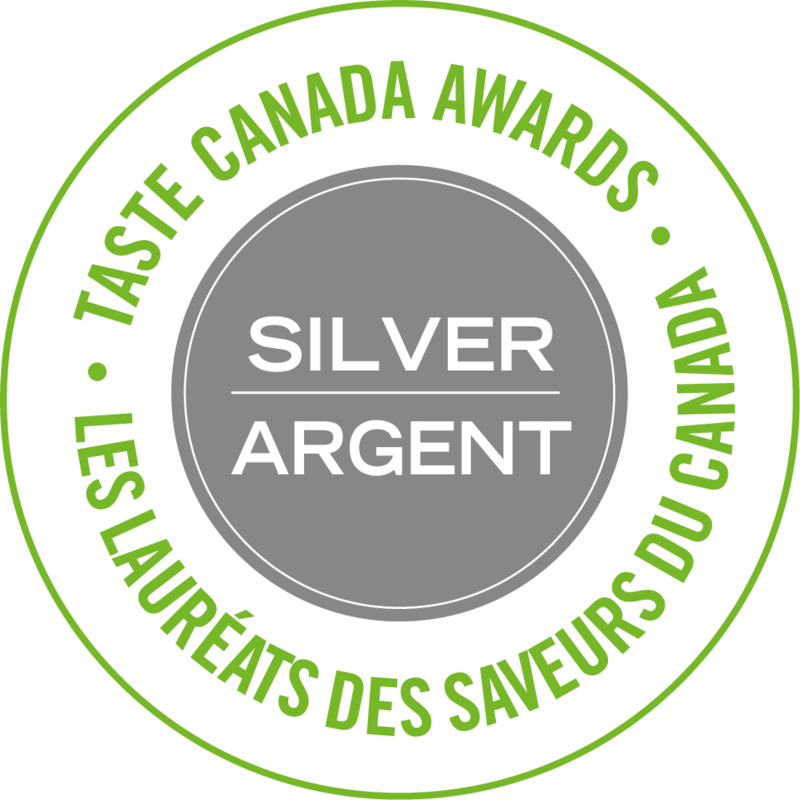 Published by Appetite by Random House®, a division of Penguin Random House Canada Limited. Reproduced by arrangement with the Publisher. All rights reserved. Nobody (who isn’t a vegetarian or vegan) can resist steak! My kids will absolutely love this!! Being a great cook, and an uncle, this sounds like a good recipe I can make for my nephew, if my sister lets me cook for him. I do have to call a red flag on the cooking of the steak. You’re instructions say the steak must be 155-160, which is well done after it’s rested. I’m against cooking red meat like steak past medium rare because once it goes past medium rare the steak you lose lots of flavor and it becomes dry and chewy like leather.